Awesome WILLOW model built by the industry leader ... another great "VANS CONSTRUCTION" home in fantastic location! Stellar kitchen and adjacent first floor laundry area. Bedrooms are nice sized; master BR has a private bath and walk-in closet. 3-car garage! 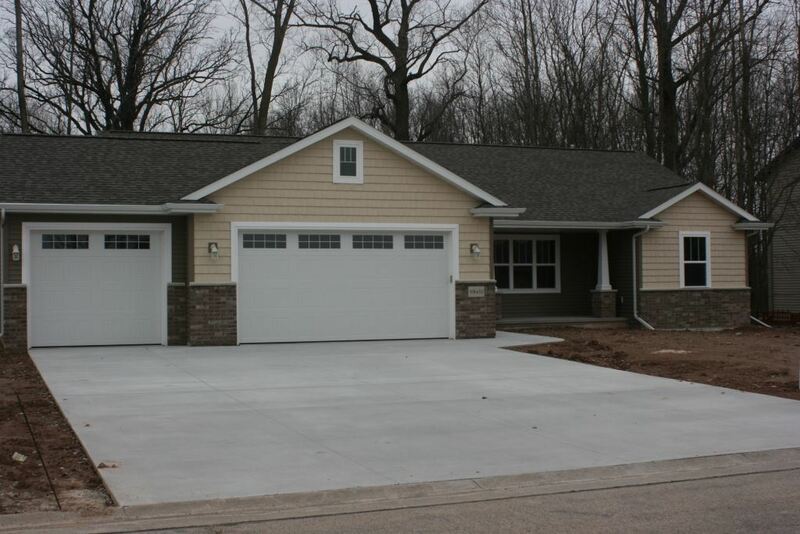 Give a resounding "YES" to this great new VANS CONSTRUCTION home !!! Best value - check; Best price -check; Nobody does it better than VANS - check! 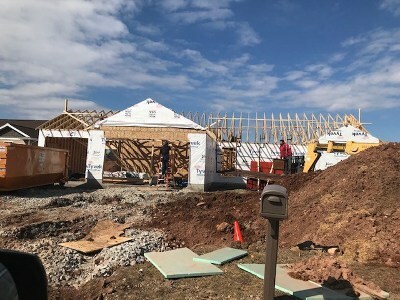 Note: Home pictured is a similar model until this home is complete in June 2019. Builder Name: Vans Realty & Const.